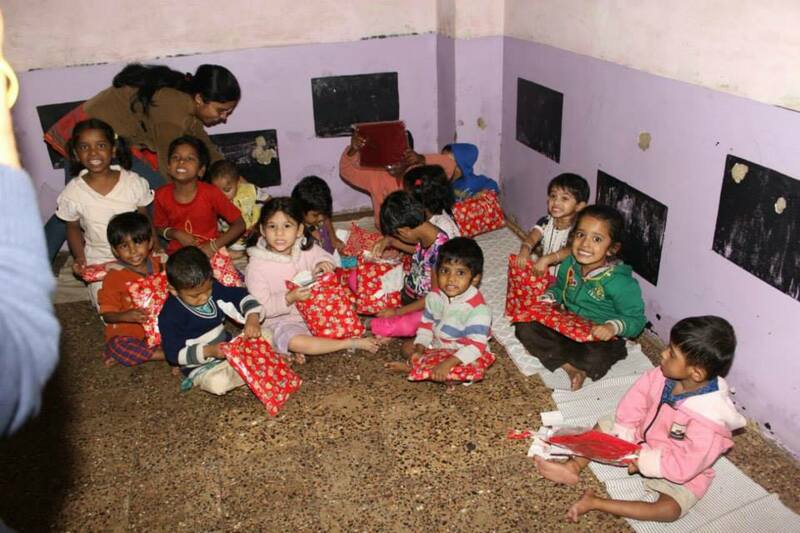 LetsRISE this time celebrated Christmas with a difference. 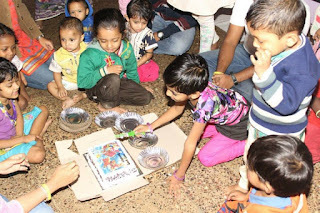 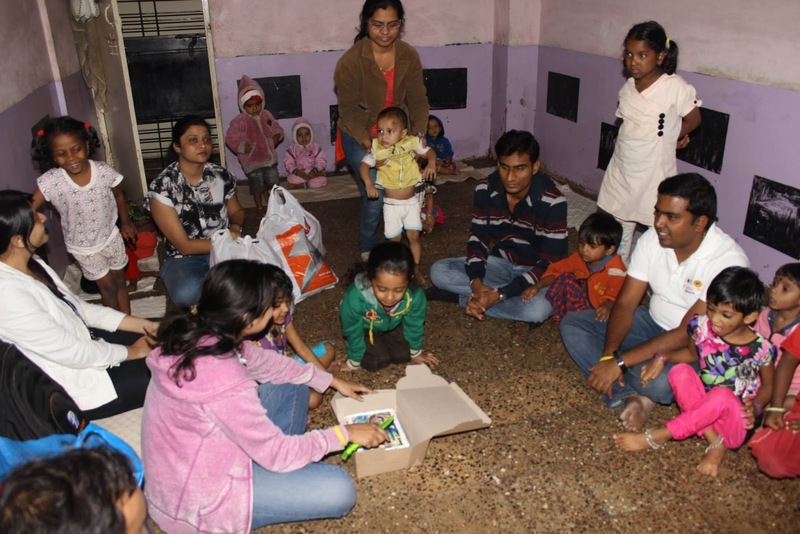 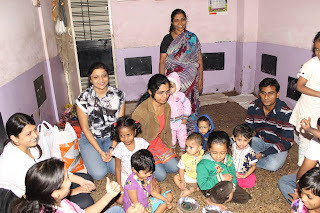 We spent the Christmas evening with kids at night creche of Chaitanya Mahila Mandal. 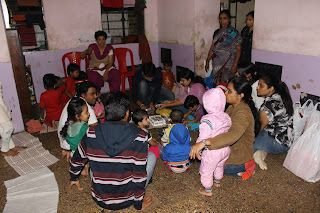 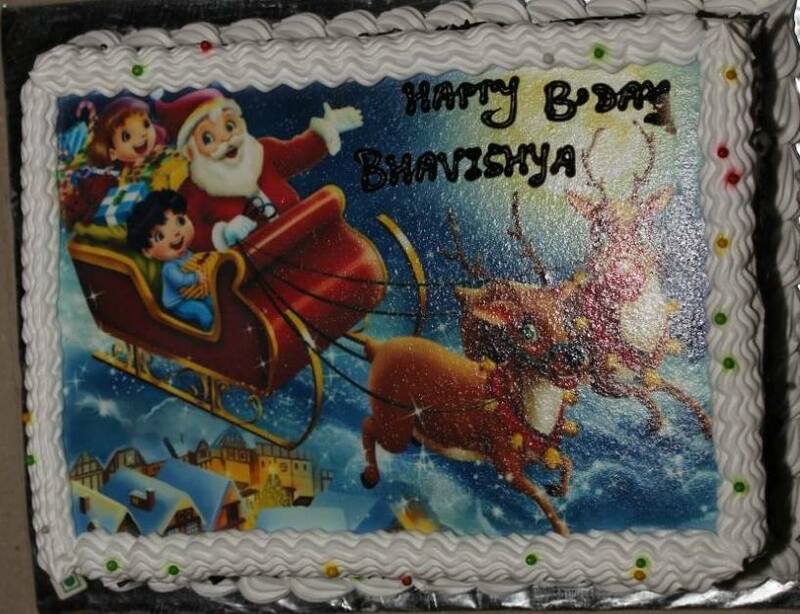 We had a small Christmas cake cutting ceremony and then distributed sweaters to the kids. 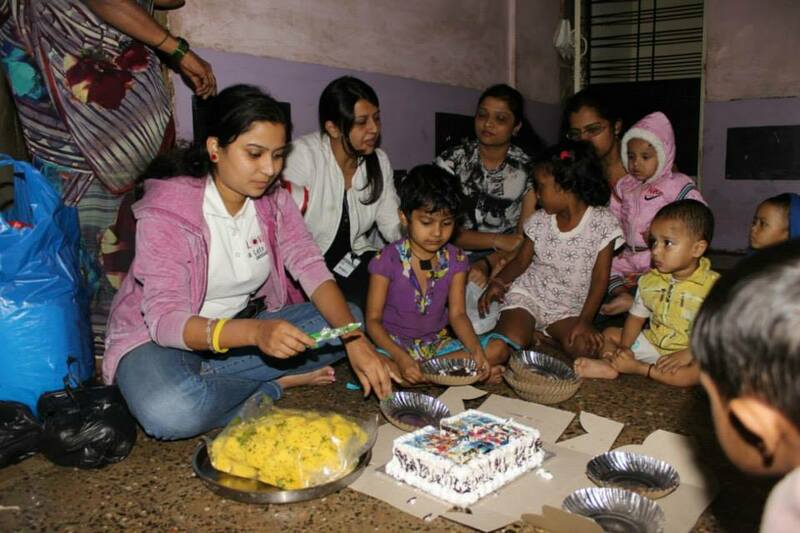 We were really happy to bring smile on thier faces and it was surely an evening to be remembered.